Energy Efficiency never looked so good! 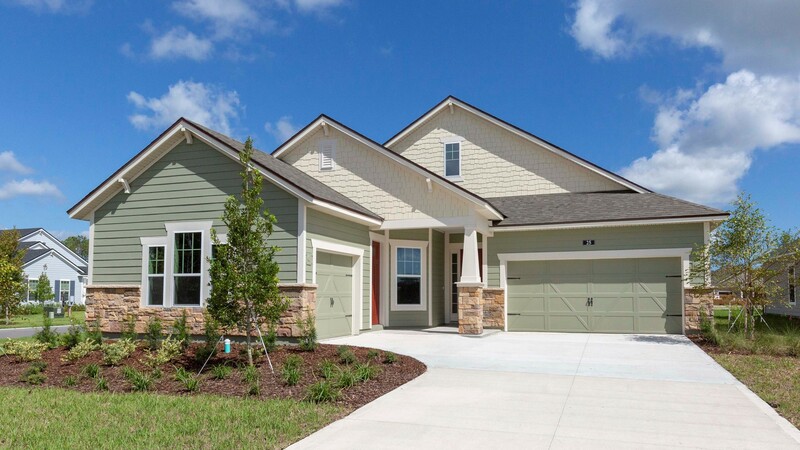 The Ellaville Quick Move-In Home at 25 Autumn Knoll court is a spacious 2,760 Sq. Ft. 4 bedrooms, 3 baths, 100% ENERGY STAR® Certified home featuring Study, Kitchen/Cafe, Family Room, Covered Patio and 3-Car Garage on an oversized home site. The Ellaville at 25 Autumn Knoll Court received an “As-Built” HERS Index Rating of 58 with an estimated $117.33 per month total electric bill rating for 2,760 sq. ft. of living space! The estimated annual energy savings is $726.00! See attached HERS Rating. Take a look and see the magic for yourself:https://bit.ly/2AVDEZQ.